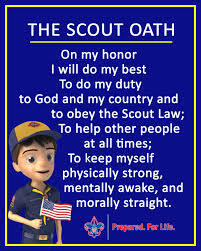 Cub Scouts is a program devoted to youth (boys & girls) who are in Kindergarten-5th grade or are ages 5-11 years old providing fun and educational experience concerned with values. 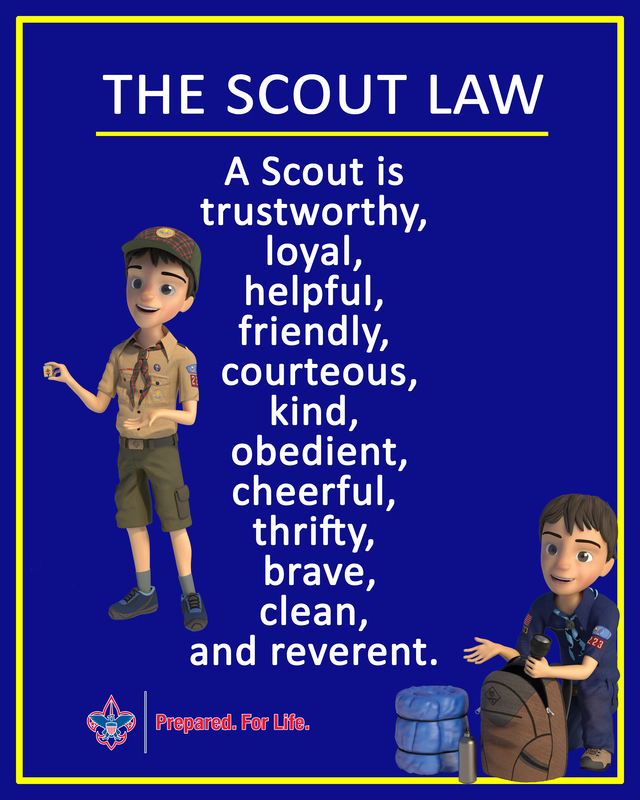 Besides providing a positive place where children can enjoy safe, wholesome activities, Cub Scouting focuses on building character, improving physical fitness, teaching practical skills, and developing a spirit of community service. For some great information on Cub Scouting click here and click here for some answers to some FAQs. Meetings are at Central Christian Church, Mesa campus on Lindsay between University and Brown. We meet in the Outback building in the North East side of the campus. Line up outside the Outback building by 6:45 p.m. Please make sure your scout is in his complete uniform and has his Scout handbook. After a brief flag presentation, your scout will go with his fellow scouts to a specified room for their den meeting (see map). At 8:00 p.m., parents must pick up their scout in this room, as scouts will not be released on their own. At this time we will review any necessary information/homework with you. 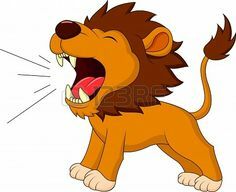 On the last Tuesday of the month, we hold a Pack Meeting in the Outback from 6:45 – 8:00pm. Cub scouts AND parents are asked to attend these as your scout will be recognized and sometimes be performing. It is so important to your scout for you to be there and we do not want you to miss out! As a den, we are responsible to provide cookies at two of the pack meetings. Each scout will need to bring in one package of cookies on that particular night.